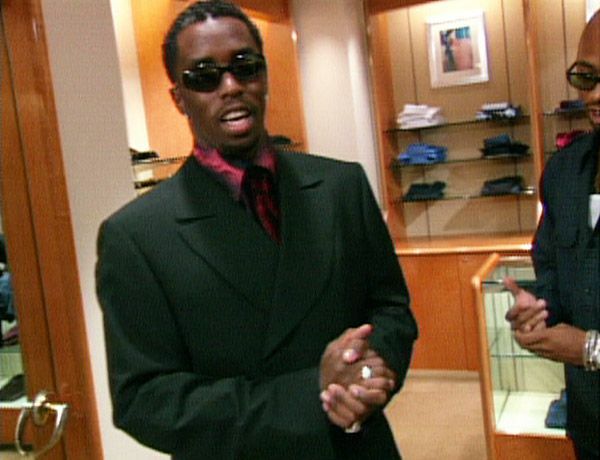 Cindy Crawford in Episode 62 of 'House Of Style' at the 1997 MTV Video Music Awards. 'House Of Style' correspondent Pat Smear interviews Gwen Stefani of No Doubt at the 1997 MTV Video Music Awards. 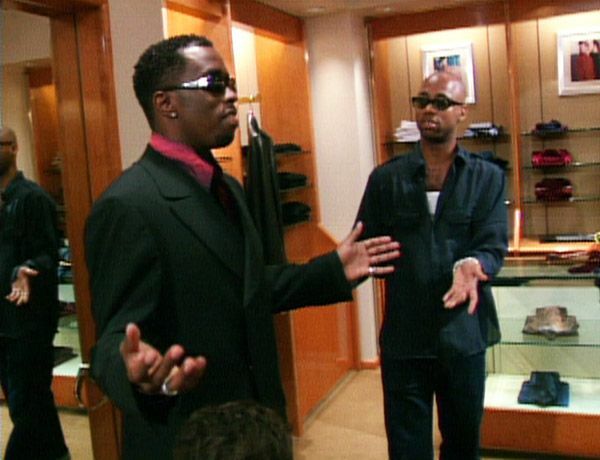 'House Of Style' correspondent Pat Smear interviews Tom Dumont, Stephen Bradley and Gabe McNair of No Doubt at the 1997 MTV Video Music Awards. 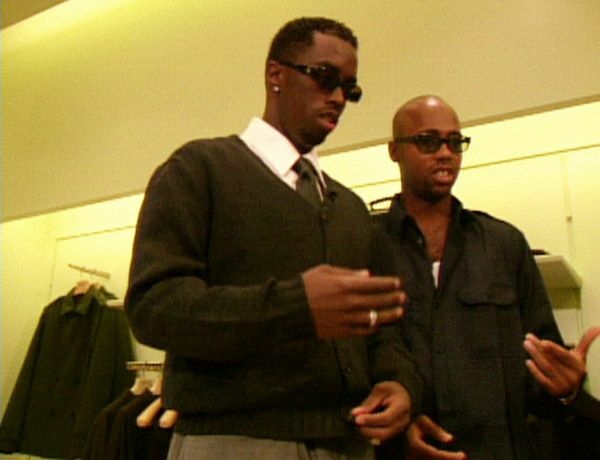 Cindy Crawford interviews actor Will Smith (in Gucci) and his wife Jada Pinkett (in Dolce and Gabbana) at the 1997 MTV Video Music Awards. 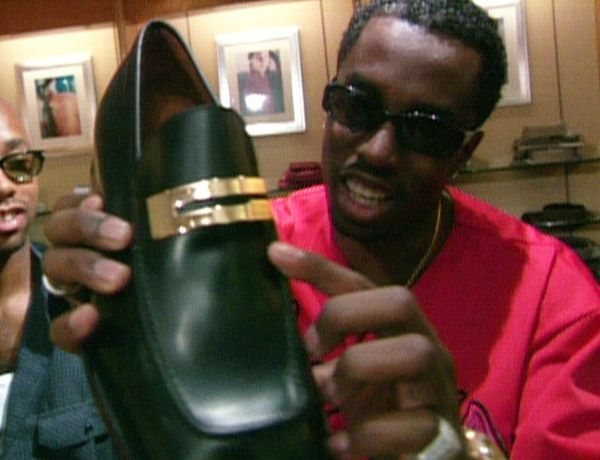 Rapper Puffy tries on outfits by Prada for the 1997 MTV Video Music Awards. 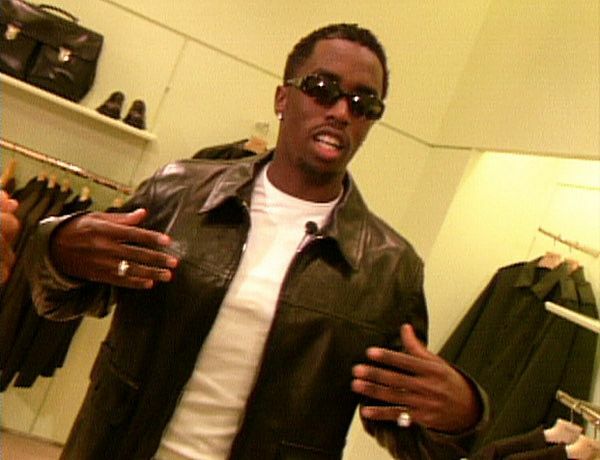 Rapper Puffy tries on outfits by Gucci for the 1997 MTV Video Music Awards. 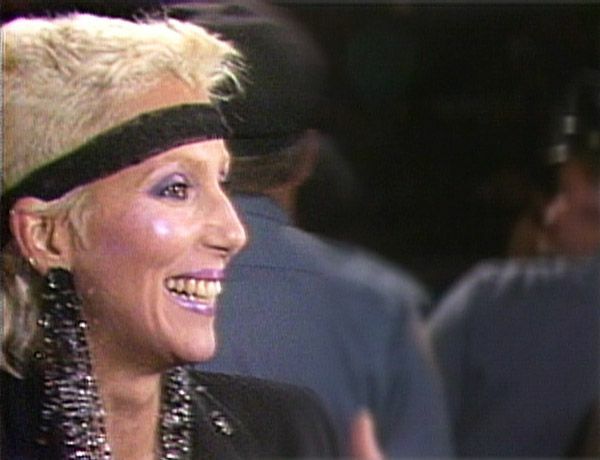 Singer Cher at the 1984 MTV Video Music Awards. 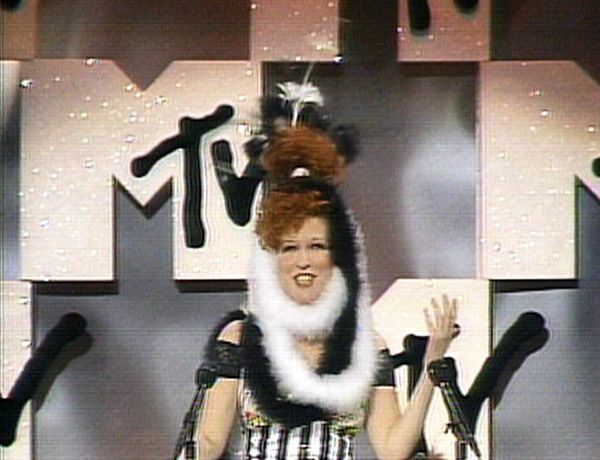 Actress Bette Midler at the 1984 MTV Video Music Awards. 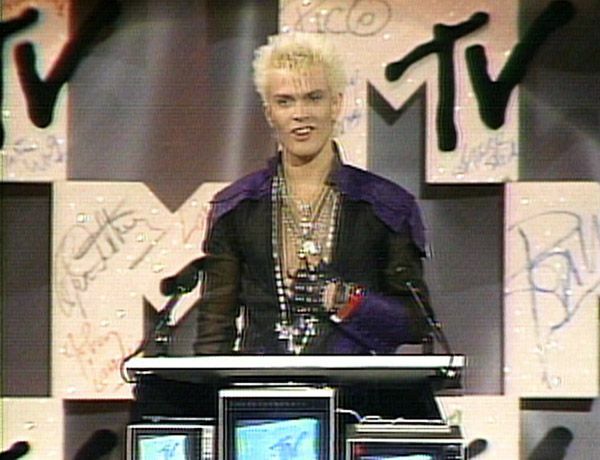 Singer Billy Idol at the 1984 MTV Video Music Awards. Singer Cyndi Lauper at the 1984 MTV Video Music Awards. 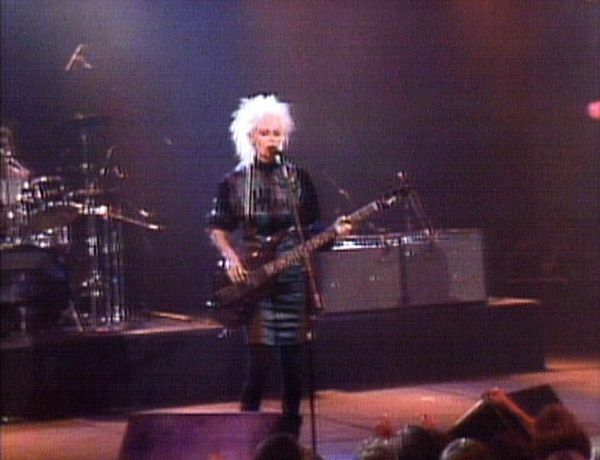 Singer Pat Benetar performs at the 1985 MTV Video Music Awards. 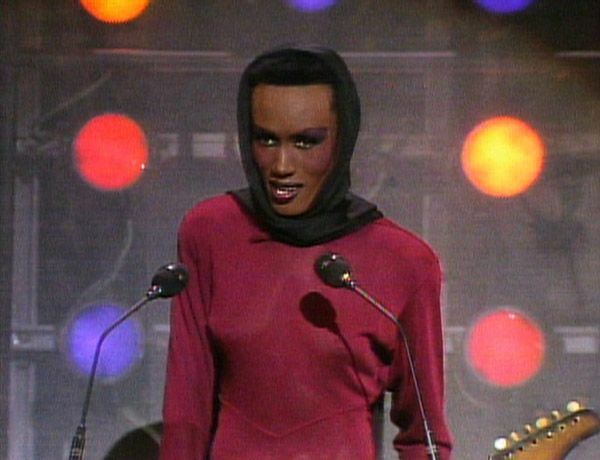 Actress Grace Jones at the 1985 MTV Video Music Awards. 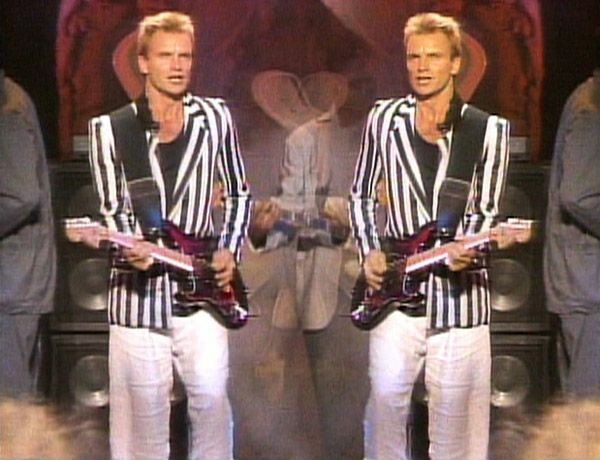 Musician Sting performs at the 1985 MTV Video Music Awards. 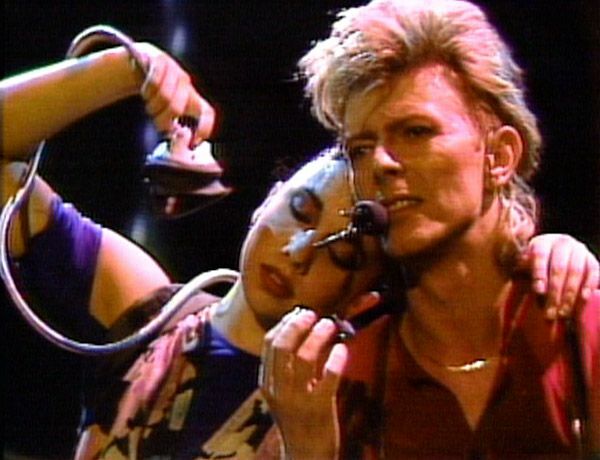 The 1986 MTV Video Music Awards. 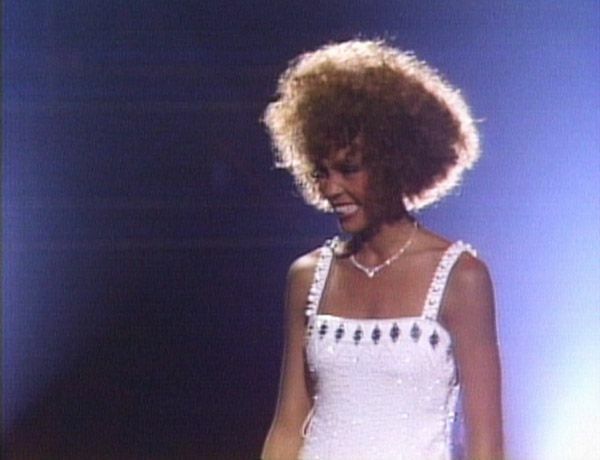 Singer Whitney Houston at the 1986 MTV Video Music Awards. 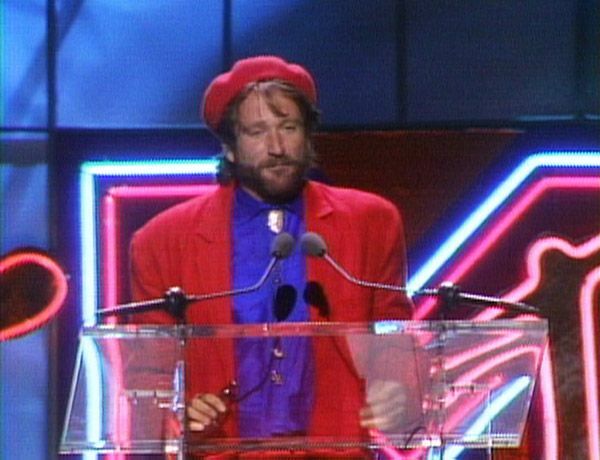 Comedian Robin Williams at the 1986 MTV Video Music Awards. 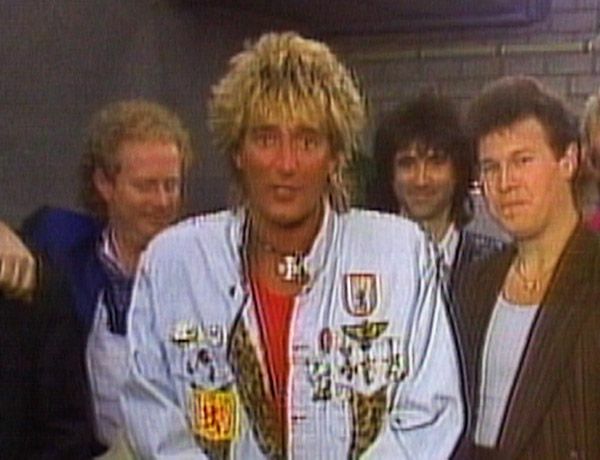 Singer Rod Stewart at the 1986 MTV Video Music Awards. Television host Vanna White at the 1987 MTV Video Music Awards. 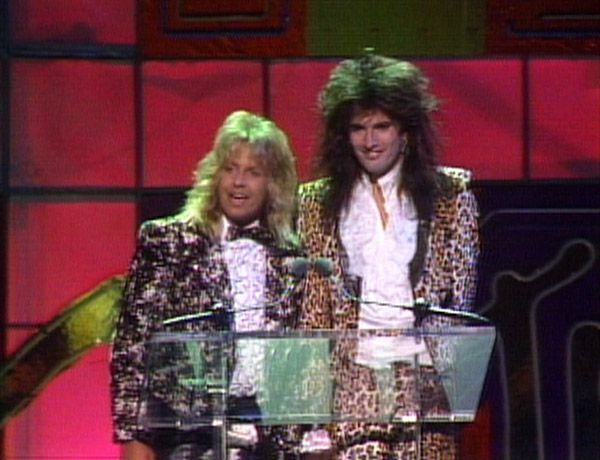 The 1987 MTV Video Music Awards. 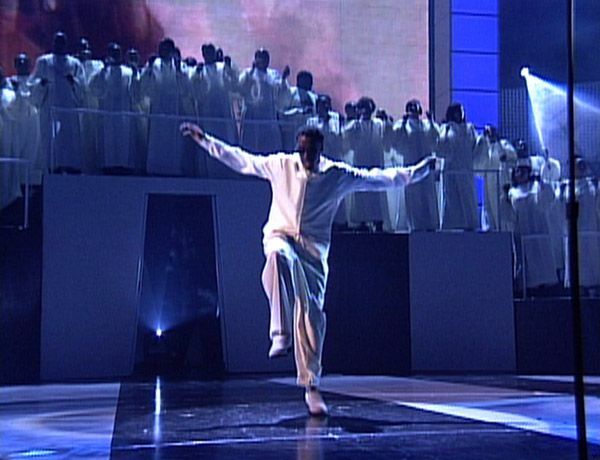 Singer David Bowie performs at the MTV Video Music Awards. The 1989 MTV Video Music Awards. 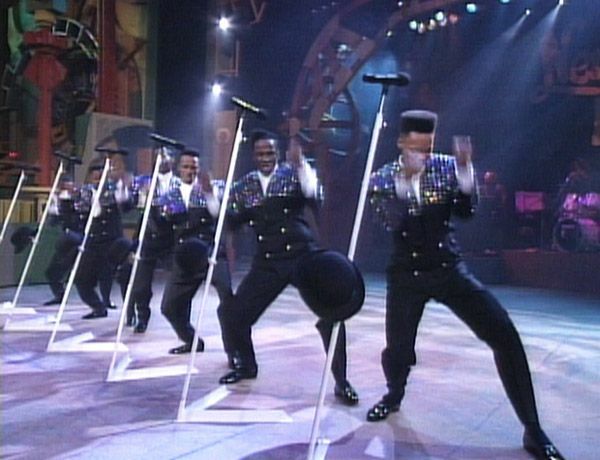 New Edition performs at the 1990 MTV Video Music Awards. 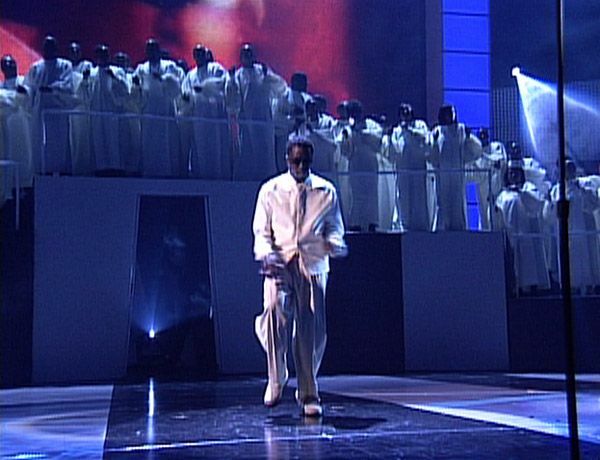 The 1990 MTV Video Music Awards. 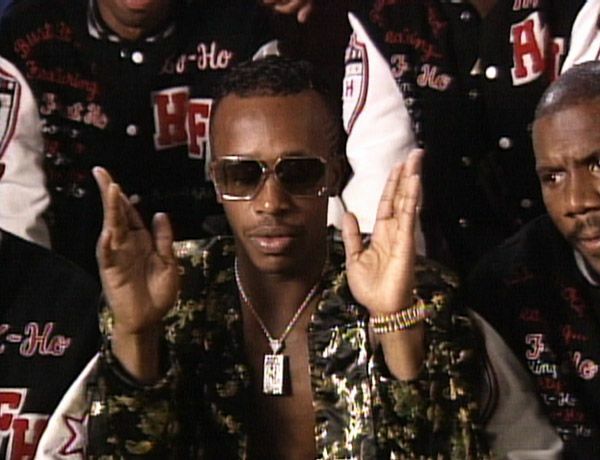 Rapper MC Hammer at the 1990 MTV Video Music Awards. 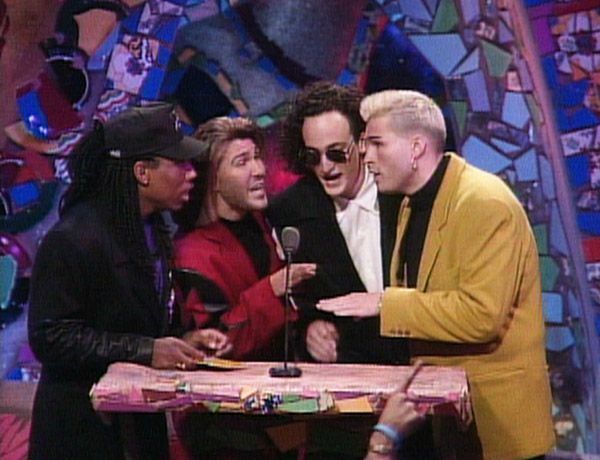 Singing group Color Me Badd at the 1991 MTV Video Music Awards. Cindy Crawford interviews Chris Robinson of The Black Crowes at the 1992 MTV Video Music Awards. Cindy Crawford interviews Anthony Kiedis of The Red Hot Chili Peppers at the 1992 MTV Video Music Awards. 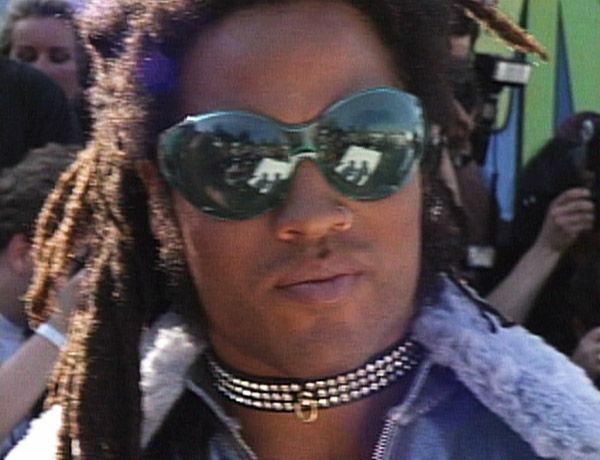 Singer Lenny Kravitz at the 1993 MTV Video Music Awards. Cindy Crawford interviews Courtney Love of Hole at the 1993 MTV Video Music Awards. Actress Gwyneth Paltrow at the 1996 MTV Video Music Awards. 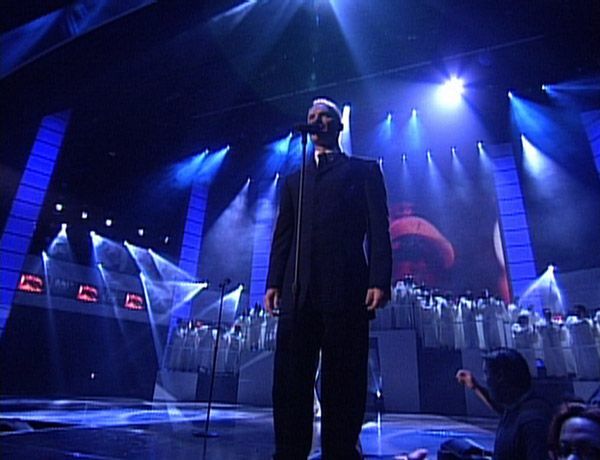 Gwen Stefani of No Doubt at the 1996 MTV Video Music Awards. Cindy Crawford and 'House Of Style' correspondent Pat Smear at the 1997 MTV Video Music Awards. Cindy Crawford and Pat Smear interview designer Anna Sui (in Anna Sui and Prada) at the 1997 MTV Video Music Awards. 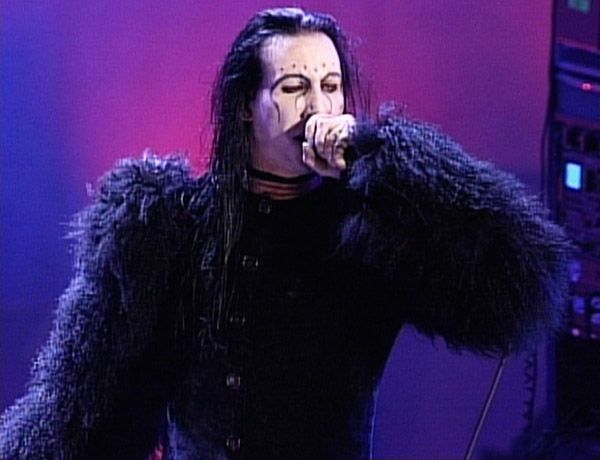 Singer Marilyn Manson (in Anna Sui) at the 1997 MTV Video Music Awards. 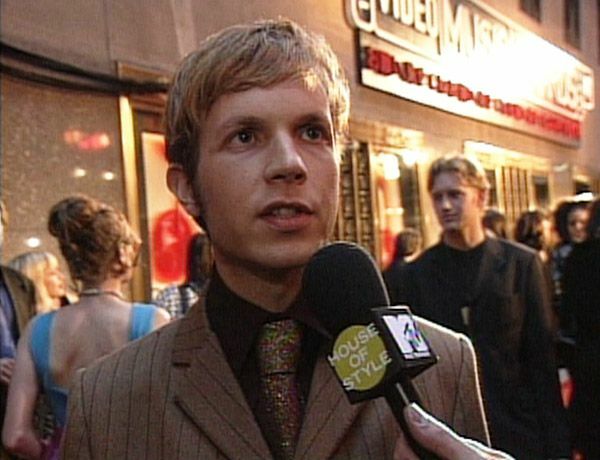 Singer Beck at the 1997 MTV Video Music Awards. Girl group The Spice Girls at the 1997 MTV Video Music Awards. 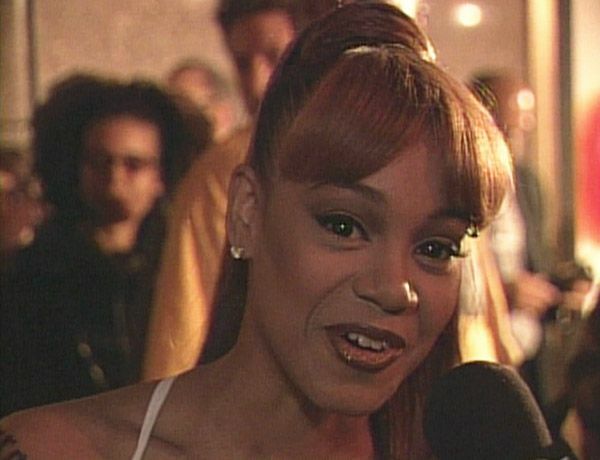 Left Eye of TLC at the 1997 MTV Video Music Awards. Cindy Crawford interviews television host Martha Stewart at the 1997 Video Music Awards. 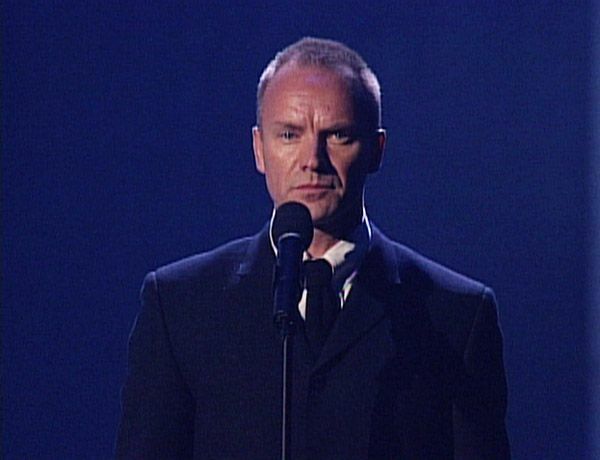 Singer Sting performs at the 1997 MTV Video Music Awards. 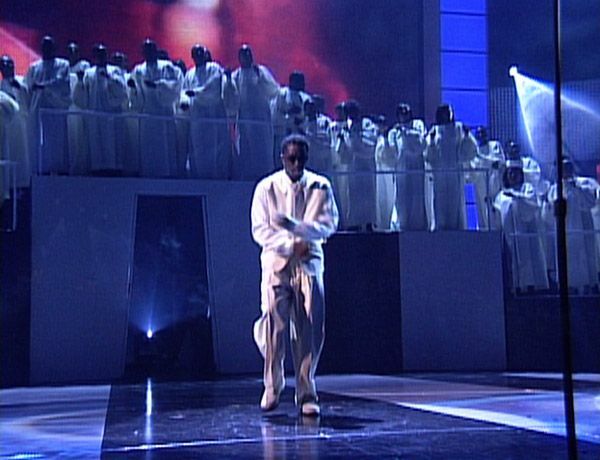 Rapper Puffy performs at the 1997 MTV Video Music Awards.